Thank you. We will be in touch! 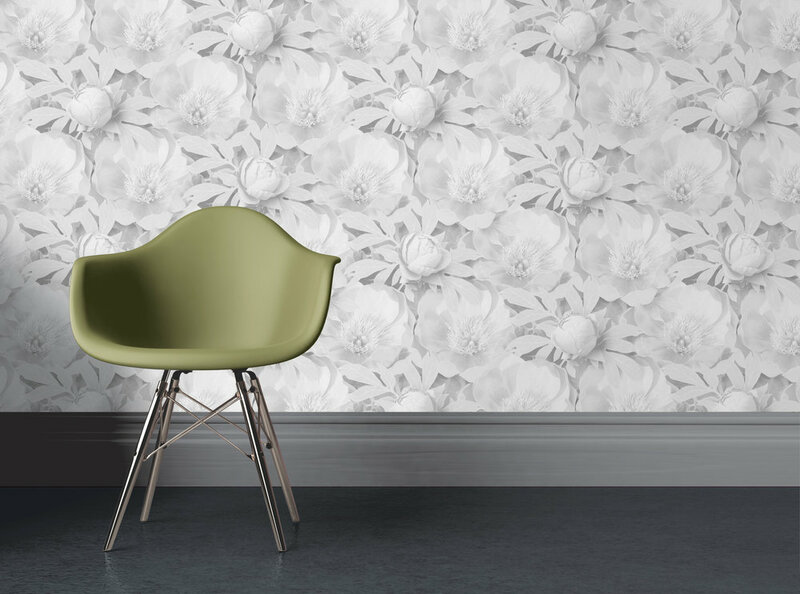 Carmine Lake is a new interiors company that creates beautiful wallcoverings. Postage and packing is free on this item. Please select your preferred colourway.